The engines were last serviced in April 2018. 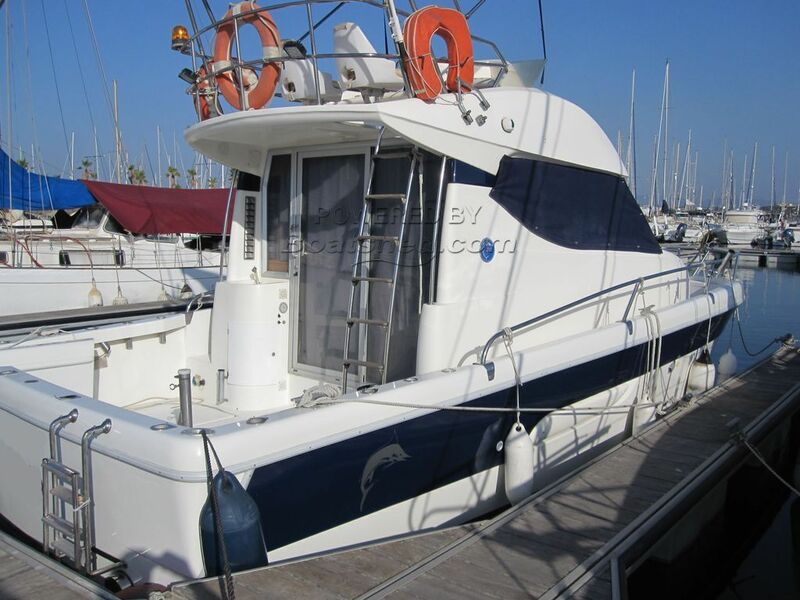 This is a solid well built fishing/pleasure boat kept in very good condition. The owner has maintained her well, she was last out for antifouling and regular maintenance in April 2018. She has two powerful Volvo Penta engines which ensures a good economical cruising speed. She is been reluctantly put up for sale and now awaits a new owner who plans some serious sports fishing. I would highly recommend viewing her. This Navistar 31 has been personally photographed and viewed by Andrew of Boatshed Gibraltar. Click here for contact details.